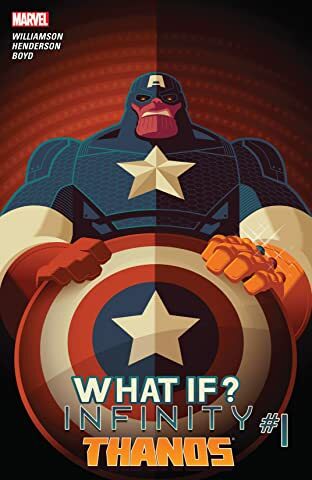 Marvel asks the age-old question "What If?" 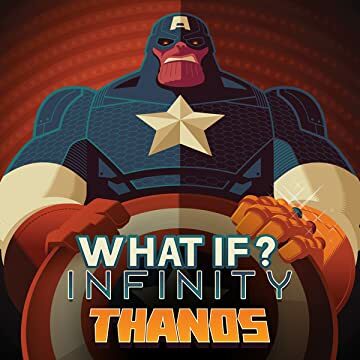 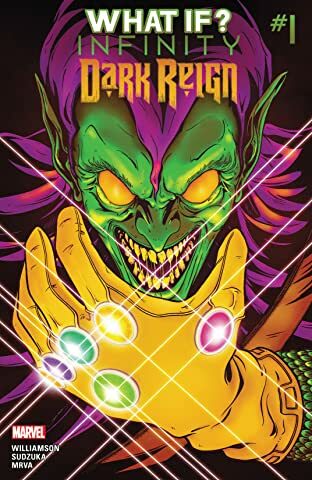 regarding the blockbuster Avengers event Infinity. 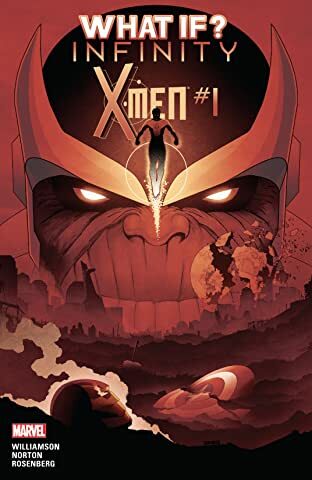 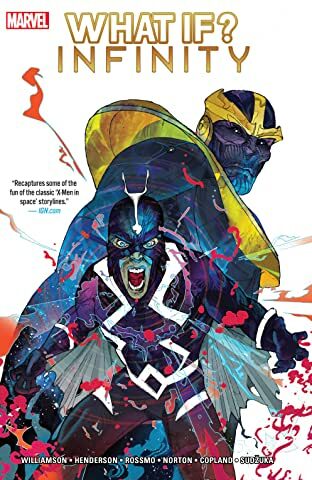 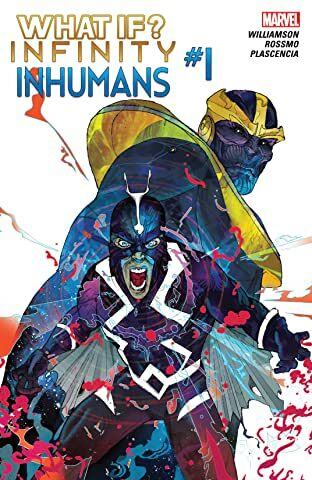 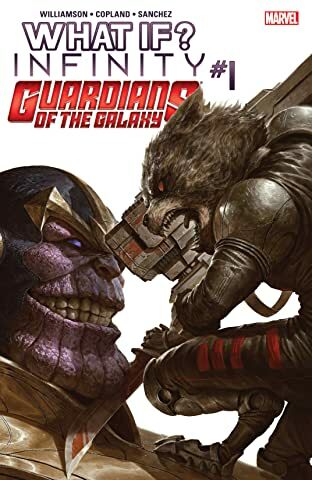 Featuring Thanos, the X-Men, the Inhumans and more!